Once stretching to the Mississippi River in colonial times, Botetourt County is experiencing rapid growth and development in its southern half in communities like Daleville, Cloverdale, Troutville and Blue Ridge. The county is nestled in the Blue Ridge Mountains, with the northern two-thirds of the county draining into the James River and the southern third draining into the Roanoke River. Botetourt County is well-known for natural features like the cliffs along the James River near Eagle Rock, and Purgatory Mountain near Buchanan, home to numerous imperiled natural communities. “Virginia’s River,” the mighty James, winds across the northern half of the county. The Appalachian Trail and Blue Ridge Parkway run along the southeastern portion of the county. Much of the county is located in the Jefferson National Forest. 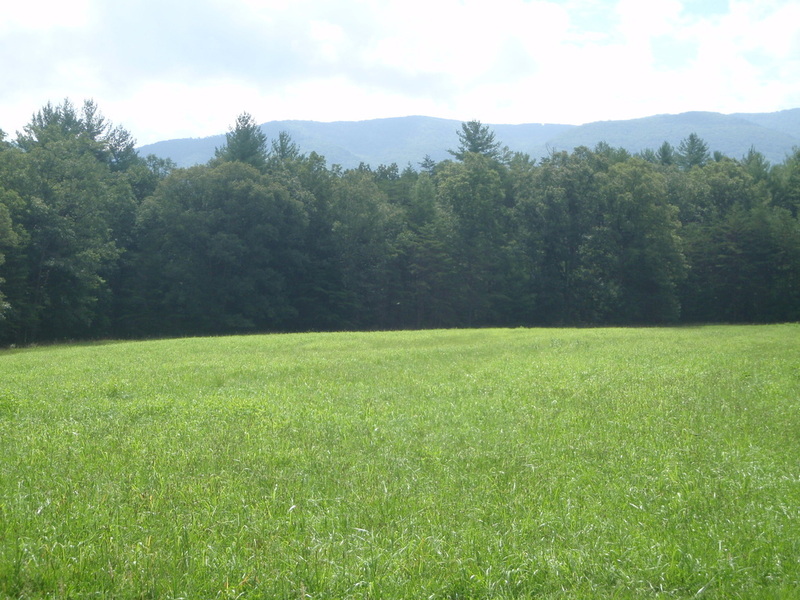 The Blue Ridge Land Conservancy protects around 6,900 acres of land in Botetourt County and nearly 11 miles of rivers and streams with 8 protective conservation agreements with local landowners. These lands range from Carvins Cove Natural Reserve, the largest city-owned park east of Phoenix, Arizona, to Wheatland Manor farm, which is listed on the National Register of Historic Places.